We have the final dates for the launch of high – performance (HEDT) Intel x299 platform, which will feature the next generation of Kaby Lake X and Skylake X processors, where we now know that everything will become official on May 30. NDA for reviews will be lifted on June 16 and will go on sale on June 26 to invade the market with a variety of motherboards and processors for all tastes and budgets. The Intel X299 platform will be announced at Computex 2017, which will take place in Taiwan. 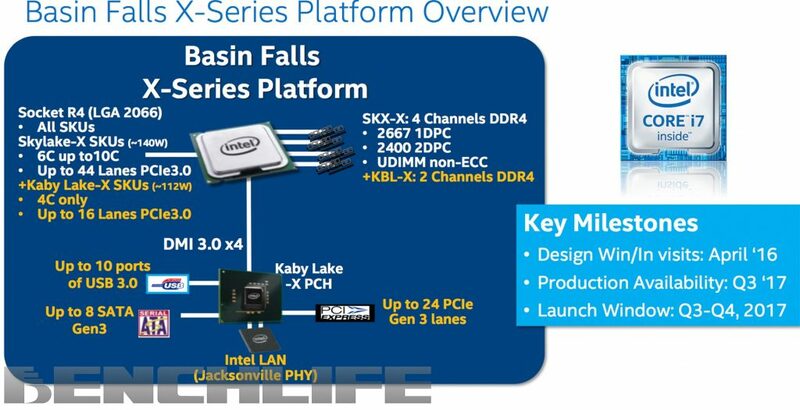 Most importantly, the processors from Intel Skylake X family will split into five SKUs with 12, 10, 8 and 6 cores. The 10, 8 and 6-core models will be based on the Skylake architecture and all will have a TDP of 140W seeing as the frequencies would leave in the 3.00 GHz until being able to surpass the 4.00 GHz Turbo frequencies in the models of 8 and 6 Cores. The 12-core processor will highlight adding more PCI-Express lines together to support faster DDR4 RAM. These CPUs will be attached to a DDR4 memory in Quad Channel configuration at a native frequency of up to 2667 MHz. 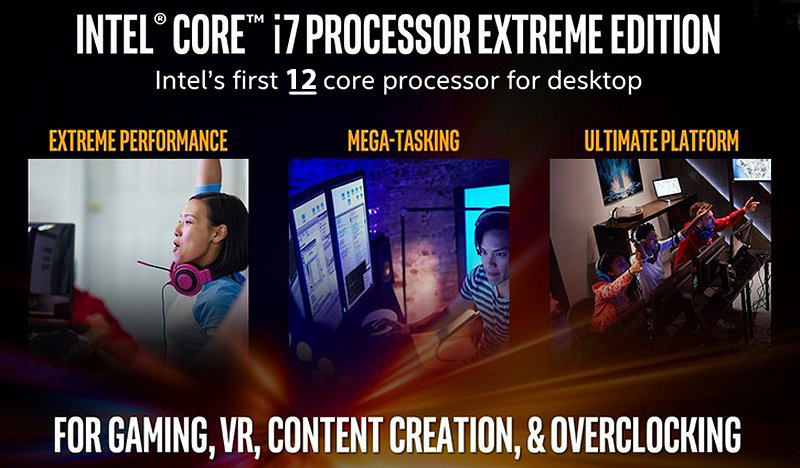 On the other hand, we have the Intel Kaby Lake X, consisting of Core i7-7740K (4 cores + 8 threads) and Core i5-7640K (4 cores + 4 threads) which will replace the Core i7-7700K and Core i5- 7600K. Both new processors lacking integrated graphics. Both will be the most basic CPUs of the platform, but they will not be precisely cheap. These CPUs will use a Dual Channel @ 2667 MHz configuration.